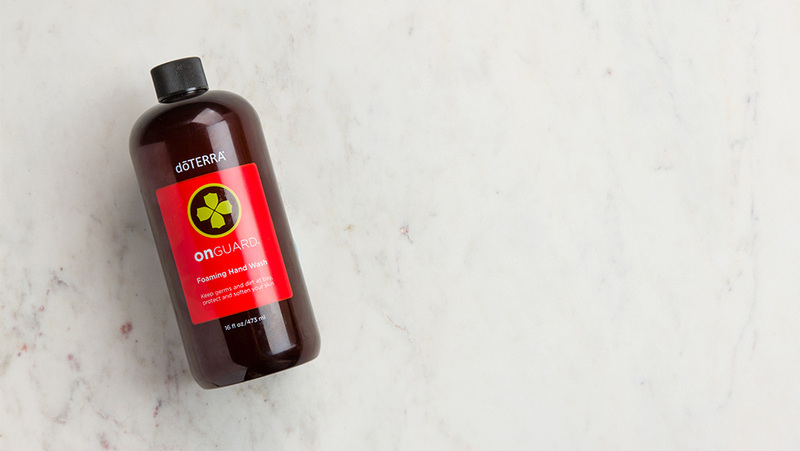 Whether you’re a hiker, biker, camper, or outdoor enthusiast of any kind, you will love the convenience and protection that the newly formulated doTERRA TerraShield Spray provides. You can keep it in backpacks, purses, and vehicles to ensure bug bite prevention on the go. It is easy enough for the whole family to apply and is safe on your little ones! Help your kids take advantage of their summer outdoor activities by keeping them protected from insects. I love feeling prepared for anything that may come our way on our summer adventures. I hope you'll enjoy this free training on how you can feel this way too!